With the DoWellWebTools system, inserting images are as easy as drag and drop. However, there are many options to and "tricks" to have your images appearing exactly the way you want them to. The easiest way to insert an image is to use the drag and drop method. 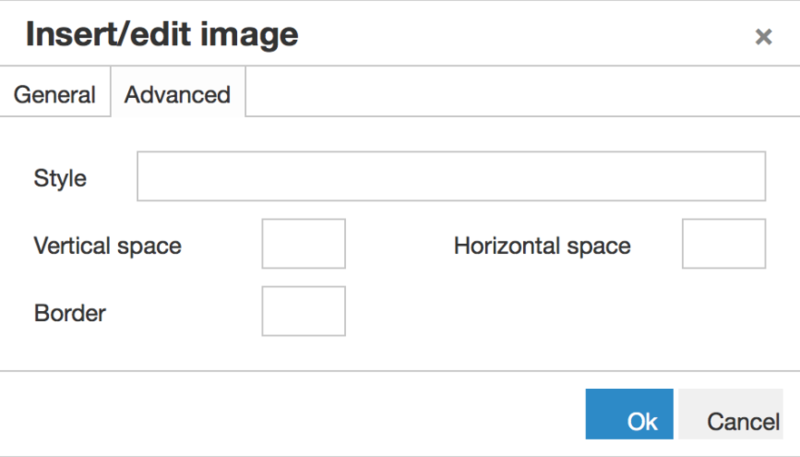 Drag an image from your local PC to the upload images area that appears below the WYSIWYG editor—the image will be inserted at the cursor's location in the editor. Alternatively, you can click the text that read "selecting one" to pull up your file manager, select the file, and the file will upload at the cursor's location in the editor. If you attempt to drag and drop images directly from some programs like iPhoto (or Photos) on the MAC, the images will appear sideways. To avoid this, drag and drop the images to your desktop first, then into the image uploader. Once the image is inserted, you can select the image by clicking on it, then click the image button in the editor. This will bring up several options. 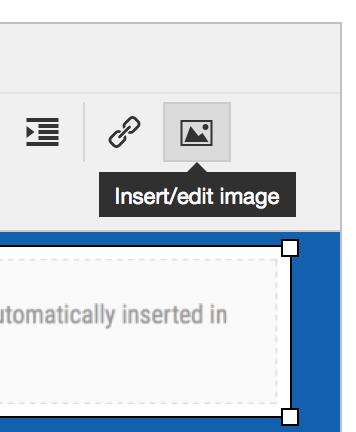 Alternatively, you can right-click the image and select the "Insert/edit image". If you are creating HTML e-mail with images, the system will keep the full URLs so the images show up when received as an e-mail.